A friend recently asked for a list of book recommendations for her little one to get started early on shopping for the holidays. Ethan is a huge bookworm and, at two, definitely has a clear opinion on which books are his favorite versus which ones are fine to collect dust on the shelves. He goes through these phases of being completely and utterly obsessed with different stories. Here are what books Ethan is currently into for anyone looking for recommendations for their little bookworms! The illustrations in this story are beyond beautiful and totally captivating for readers of all ages! I love the bold colors and patterns that make up each page. 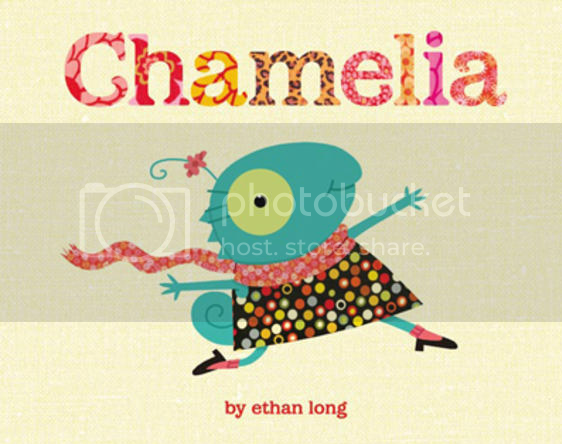 This one has a great storyline, too, that teaches little ones it's okay to be an individual and who you really are. Check it out on Amazon! 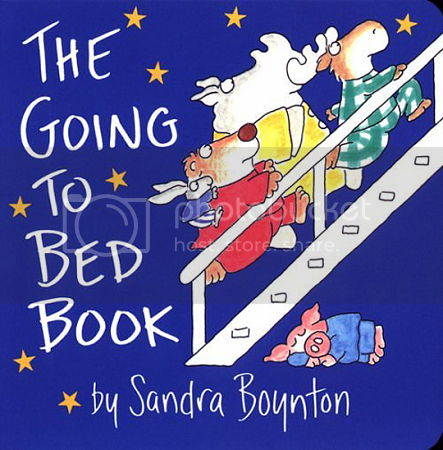 Sandra Boynton's stories are always fun and sweet, and Ethan has really taken a liking to this one -- especially when the animals exercise. Check it out on Amazon! This is a cute story about why it's always important to help others -- learned through the silly alligator who is taught a lesson. 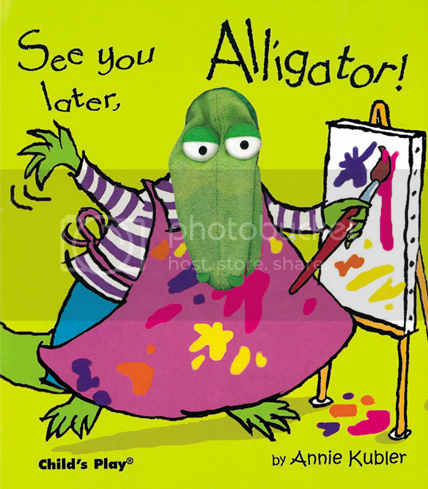 Ethan absolutely loves the fact that the alligator is a finger puppet and it adds to the cute charm of this story! Check it out on Amazon! Ethan pretty much has this entire one memorized. 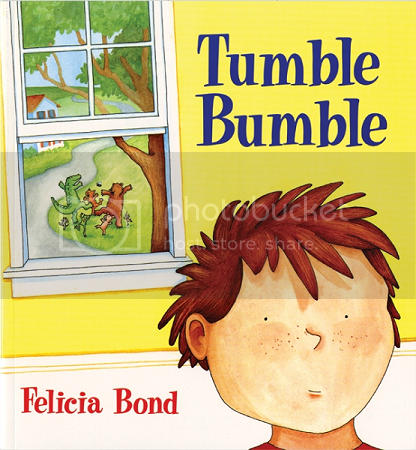 He'll have read his stories, been tucked into bed and mutter one last plea of "Tumble Bumble?" before we leave the room at bedtime. I can never say no. He loves this fun, rhyming story about a bunch of cute animals who make some new friends. Check it out on Amazon! Fun fact: Ethan's copy of his book belonged to me when I was little. My mom had taken me when I was about four years old to a book signing by the author, who passed away in 2002. Having this autographed copy makes it all the more special reading it to Ethan all these years later. 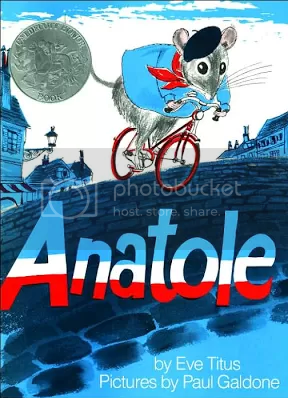 This is my husband's favorite book to read with Ethan. Ethan's favorite part is when "the mouse takes big shark bite of cheese!" Check it out on Amazon! It's not Christmas but Ethan doesn't mind. 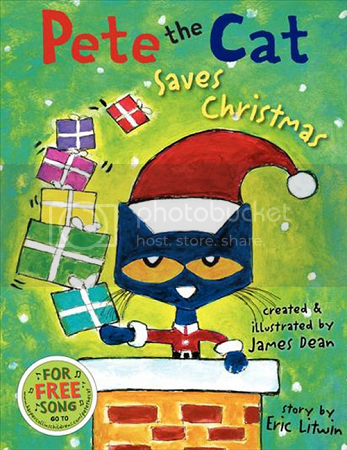 He loves this story about Pete The Cat who helps Santa save the day with the help of his groovy minibus (the fact that "groovy" and "minibus" are now in Ethan's vocabulary are just an added adorable bonus). The story is told in a fun sing-song way complete with a signature song that we probably sing around our house all of the time. Check it out on Amazon! 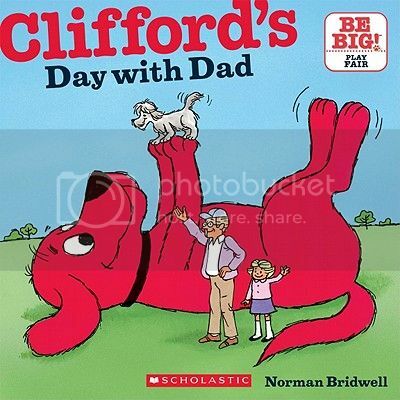 Ethan loves all of the Clifford books, but this one is his favorite. Clifford gets to visit with his dad and do all sorts of fun things like dig holes and chase frisbees. Check it out on Amazon! Chances are if you have a kid, you're familiar with this beautiful story. Ethan has really taken a liking to reading it and I'd be lying if I said it didn't make me get all weepy each time! Check it out on Amazon! This one belonged to my sister when she was a baby and Ethan absolutely loves it. It's a sweet fantasy story about piggies who come out and play on your fingers and toes at bedtime. The illustrations are beyond whimsical! Check it out on Amazon! Ethan has a serious Curious George obsession, but this one story in particular has become a recent favorite. You can suggest any book you want, but it's not bedtime if it doesn't include this one. 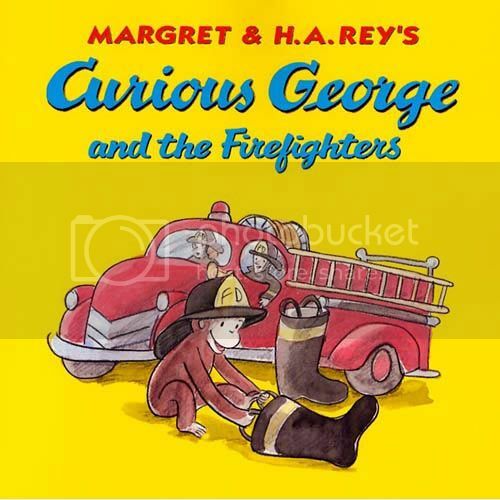 Ethan loves reading about the firefighters and the fire engines -- and his favorite curious little monkey who always manages to bring fun to any situation. Check it out on Amazon! 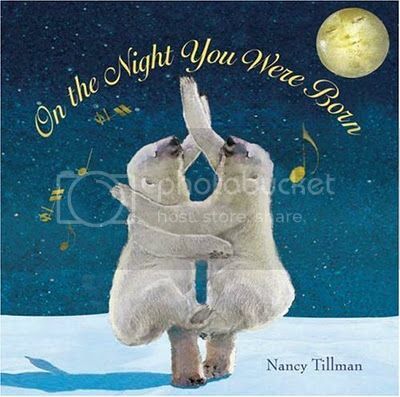 Ohhhh I cry each time I read on the night you were born. Mya's Book collection is growing by the second! I cannot wait until she can actually read!